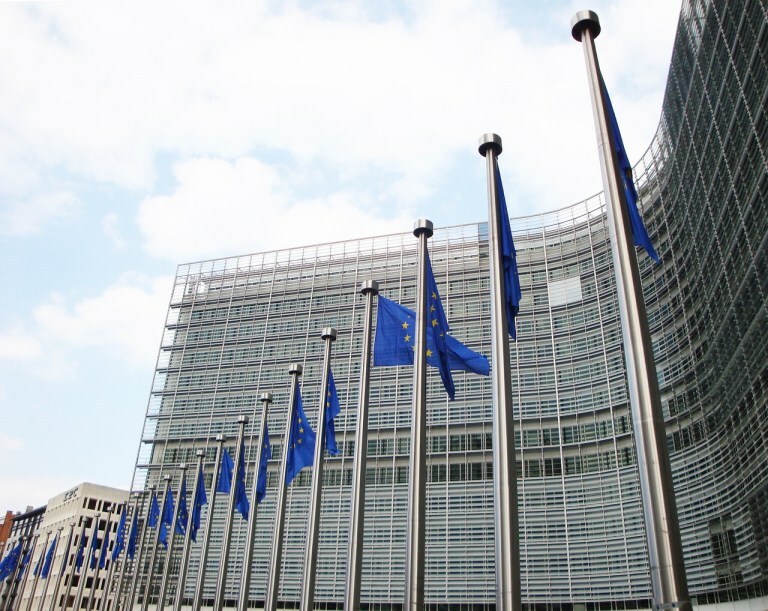 The European Union member countries have renovated for five years the authorization for using the glyphosate, the most widely used herbicide, since years subject of concerns and worries. Years of criticism on the use of the chemical compound in agriculture, considered by many carcinogenic to humans. Even the International Agencies (like the European Food Safety Authority EFSA, the European Chemicals Agency ECHA, the United States Environmental Protection Agency U.S. EPA and the International Agency for Research on Cancer IARC) provide different points of view regarding the carcinogenicity and genotoxicity of the chemical compound. As a result, it is even harder to understand which can be the effects on the citizens’ health and how to prevent possible harmful consequences due to the exposure to the chemical, both for those who use the herbicide in the camps and for the consumers of the products resulting from the cultivation in which the compound was used for eliminating the weeds before sowing. What is the glyphosate and how does it work? Before examining any other matter, it is important to understand what is the glyphosate and how it works when applied to the weeds. It is a phosphonomethyl derivate of the amino acid glycine (a phosphate group, hence, a group of bombed atoms that results in a molecule). It is an odorless, white, crystalline, solid compound. The glyphosate was first synthesized in 1950 by the Swiss chemist Dr. Henri Martin who worked for the Cilag, a small Swiss pharmaceutical company, afterward incorporated into the American pharmaceutical giant “Johnson & Johnson”. However, at that time the discovery of the Swiss chemist was not published. Monsanto, a multinational of agricultural biotechnologies, independently discovered the chemical in the 70s, during some researches concerning the development of compounds as potential water-softening agents, with which is possible to reduce the concentration of calcium and magnesium, which create deposits of limestone on the surfaces. Some demonstrated its herbicidal activity and the chemist John E. Franz was in charged by the company of disclosing analogous stronger compounds: the glyphosate was discovered. Nowadays the glyphosate is produced by Monsanto, it is the active substance of the herbicide Roundup and since 2001, year of the patent’s expiration, the chemical is made even by many other companies. It is weed killer, indeed it is absorbed by the green parts of the plant; systemic, “since once penetrated, the active substance moves to the points of growth, leading to a lethal death of the plant from its roots due to the absence of essential amino acids” and non-selective, since it destroys every vegetal organism, as described Monsanto on the webpage of the product. The stalemate created in the last months regarding the approval or not of the renovation of the use and the commercialization of the glyphosate at European level has evolved with the vote on Monday 27th November, with 18 states in favour of the renewal, 9 against and one abstention. On this occasion, Germany, that since then had maintained a neutral position, turned to have a decisive role when voted in favour of reaching the qualified majority for the approval of the renewal. Italy voted against and the Minister for Agriculture, Maurizio Martina, declared: “today we voted against the renewal because we are convinced that the use of this substance should be limited. 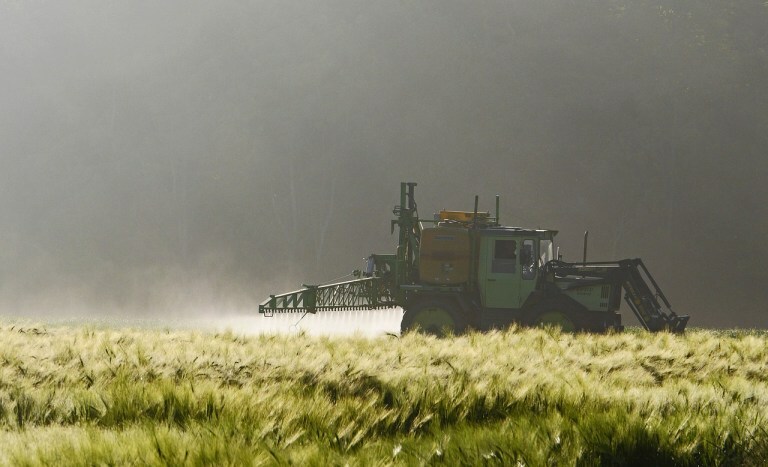 Italy has already adopted measures to limit the use of glyphosate at the lower threshold of 25% in comparison with the European one, with the aim of reducing its use to zero until 2020”, therefore contributing to sustainable development. Indeed, in Italy has been in force since 22 August 2016 the Decree of the Health Ministry which bans the use of glyphosate “in the areas accessible to the population and to the vulnerable groups” (such as children), therefore in “parks, gardens, sport fields and recreational areas, courtyard and green spaces inside of schools, playgrounds and areas next to hospitals”. Moreover, it defines “the suspension to use it in the pre-harvest for the sole purpose of improving the harvesting and threshing”. Regarding the Italian position, even Coldiretti positively intervened by highlighting that it is necessary to adopt all the precautions, even on the imports treated with glyphosate, as the wheat from Canada, in which there is an extensive use of the chemical in the pre-harvest phase. The evaluation concerning the genotoxicity (damages and mutations in the DNA) and carcinogenicity of glyphosate are contradictory: the European Food Safety Authority EFSA evaluated that the substance is unlikely to be genotoxic and according to some studies developed by its scientists, it does not damage the DNA and does not pose the carcinogenic threat to humans. The IARC, the International Agency for Research on Cancer, in collaboration with the World Health Organization, has included the glyphosate in the 2A category, therefore as probably carcinogenic to humans, as exposed in the Monograph 112, about organophosphates, insecticides and herbicides. IARC has been accused by the press agency Reuters, in an article written by Kate Kelland, for having erased the evidence that glyphosate is not carcinogenic from a draft of the review concerning the chemical that was at odds with the final conclusion of the agency. Moreover, Kelland criticized even the lack of transparency of IARC, in particular for having twisted the findings of the scientific group’s researches and other studies taken into account as proofs of the compound carcinogenicity. Furthermore, EFSA declared to have had access to a “large body of evidence”, but it is significant to specify that among them many are the Monsanto ones, as the dossier offered for the application for the renewal of the use and the commercialization of own products containing the chemical compound. It has been even emphasized by the Austrian NGO Global 2000 that many parts of the EFSA official report, in particular a section in which the toxicity of glyphosate is evaluated, are copied word-for-word from the dossier presented by Monsanto, as Le Monde reported in its inquiry. This implicates that the evaluations on the toxicity of the substance are not completely objective as it should be, from both agencies. It is fundamental that, in the respect of the evaluations on glyphosate and particularly on its possibly genotoxic and carcinogenic properties, the scientific studies have to be independent, objective (far from assured) and have to include analysis and exams of other studies that respect these characteristics, for developing a scientific evaluation as complete as possible. These are essential properties for defining an important principle for human rights and, in particular, for a right to sustainable development, the precautionary principle, laid down in the Treaty on the Functioning of the European Union (TFEU) in the article 191, which aim is to guarantee a high level of environmental protection through preventive measures in case of risk, natural or artificial. In conclusion, nowadays the reports of many agencies do not allow an objective scientific assessment. Finally, the agencies dealing with scientific researches have the task of following a rigorous method based on objective data, independent as far as possible from personal interests of actors involved, as Monsanto in the glyphosate issue. In this respect, the interests and pressures by the multinational on many scientists have hampered the research and compromised the final findings in favour of its own product. The precautionary principle must be at the basis of the European Union approach, in coordinating the EU and Member states activities, for a greater control on the own agencies’ work, for instance the EFSA, and for a better guarantee on the citizens’ health, objective that must be always set at the top of the priorities of the institutional agendas.